Brand new library for Mac and Windows to store, organize and manage your commonly used assets. The library includes new video elements, customizable intros, outros, lower thirds, plus the ability to search! Theming makes it easy to create, save, and apply custom brand color and font preferences to your callouts and other annotations. Editing and production performance improvements – up to 50% faster production time! Check out the video below to learn more about Camtasia 2018. 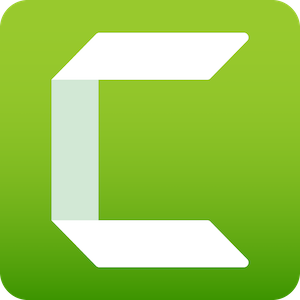 Camtasia 2018 is available for for $249.00 or the upgraded cost of $99.00. Digital Artifex will be offering Camtasia 2018 classes this fall. So check out course calendar and make sure to sign up!